Should you accept the policy limit? Say you get in an automobile accident and are seriously injured. Also say the other driver was at fault and has a pretty substantial insurance policy limit. The adjuster offers you the limit, but you are concerned it may not cover all your medical bills, pain and suffering, time off work and damage to your vehicle. You might think the most you can get is the policy limit, but that is not always the case. It may not even be the case that the adjuster told you the true limit in effect at the time of the accident. 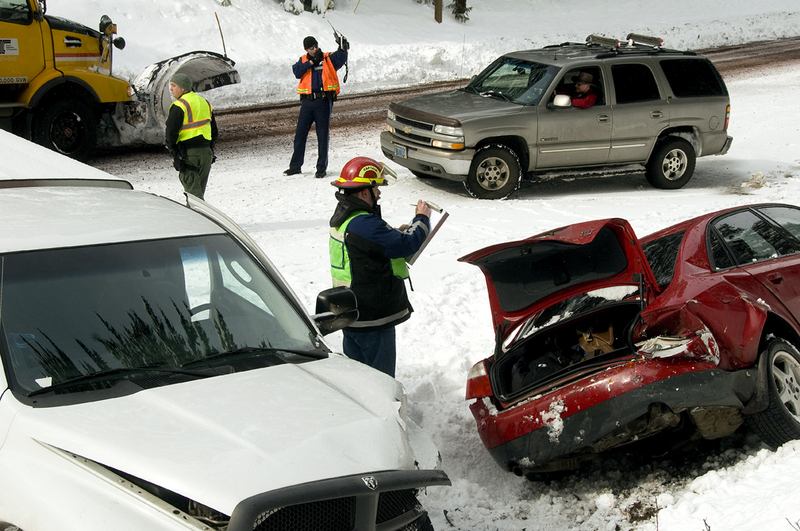 Adjusters have been known to be less than truthful with injured parties, especially when it is a verbal conversation. At least make that disclose the policy limits in writing, they are likely to tell you the truth this way. Insurance adjusters are notoriously dodgy and disreputable about giving fair settlements. Demand the at-fault driver’s insurance policy limit declarations page in effect on the date of the accident. That will give the true limit of the other driver’s liability policy. This needs to be the same amount as that offered by the adjuster or he lied to you. Make certain there are no other parties who could be held liable in the accident and who could also be required to pay you damages. Your attorney will advise you to never sign a release until all liable parties are identified. Ask to you let him hire an investigator to determine what assets the other driver has. The negligible driver may have money, stocks or property well in excess of the policy limit that could help you recover damages. In this case, a good attorney will tell you not to accept the policy limit as you could settle for a lot more money or get more at trial. Demand that the other driver, under penalty of perjury, sign a document stating that he was not driving in the course and scope of employment at the time of the accident. The attorney should also require the other driver to disclose whether he had other insurance, such as a liability policy, that could be tapped to help you recover damages. “A demand for policy limits information often occurs shortly after an accident or ‘occurrence’ in which someone suffers harm, blames another, and seeks compensation. Usually, an attorney or public adjuster contacts the insurance company asking for policy limits. Persons experienced at the process ask for all policies, including umbrella and excess. By failing to disclose the information, or if it is only partly disclosed, an insurance company enjoys a tactical advantage of forcing the third-party claimant to negotiate in the dark and make a demand without benefit of knowing what is potentially available. The International Risk Management Institute says some people who get in accidents and make claims on insurance companies can’t afford to hire attorneys to take their cases. In these cases, the person making the claim—that is the person injured because of another driver’s negligence—may settle for less than the amount they could considering their injuries and other losses. But you may think you can’t afford to hire an attorney when you really can. 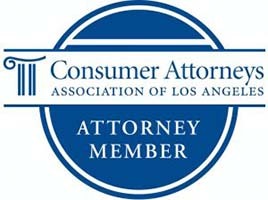 Most law firms, including Krasney Law of SoCal, accept payment on a contingency basis. That is, if the law firm agrees to take the case, it gets paid only if you, the injured party, get a settlement or a jury award. In California, the insurance company must contact the insured party to get permission to disclose policy limits when an injured party requests them. Krasney Law of Indio and Palm Desert did an entire blog on the subject of dealing with insurance adjusters. Don’t give an adjuster a written or recorded statement without talking to an attorney first, especially if your injuries are serious. As an example of their sneakiness, at the beginning of the statement an adjuster may inquire how you are. If you reply with a stock response of “I’m fine,” the adjuster may twist it around and say you were admitting to not having injuries. Personal injury attorneys are experienced at getting people who are injured through the fault of others the maximum amount. One of the big things we do at Krasney Law, doing business in Indio and all over California, is fight insurance companies’ dirty tricks. You pay nothing for us to assess your case and explain your options to you at your first meeting. Then Krasney Law collects no fees unless you receive a monetary settlement or your case goes to trial. If you were injured in an automobile or other type of accident, please call us at (909) 380-7200. 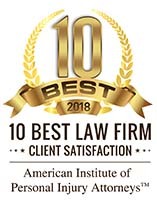 You may also contact us on the Web at https://krasneylaw.net/contact-us. My wife was hit by a car as a pedestrian in the Wells Fargo parking lot on June 1 st 2018. A police report and 911 fire departments responded to the seen. My wife was rushed to emergency and s claim was submitted to State Farm . They immediately accepted liability and the MRI results required SCL reconstruction surgery to he left knee September 27 th . Her injuries also included beck and back soft tissue injuries . She completed surgery and had been ongoing therapy since day one of the accident. The painful and brutal recover and los of wages have changed our lives forever. Yesterday’ the adjusted call and verbally offered the policy limit of $100,000. They said they will send a written offer next week. My medical insurance has paid for everything at a contracted negotiated rate . The bills were over 60k but the negotiated rate was $30k. The driver of the car was not the policy holder but he was an included driver on the policy . I don’t know if he was working for the owner of the car when accident occurred. I don’t know if he had his liability policy. I don’t know if I should accept the $100k verbal policy limit offer . I did pay ML Research to search policy limit and it was $100 / $300k. I asked for written offer and declaration page . Also a letter confirming under penalty of perjury that the driver was not working and there are no other hidden policies. Can we sue ?